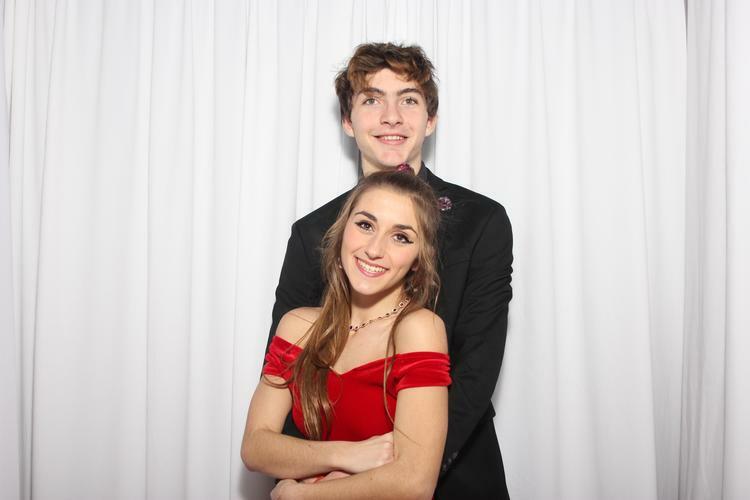 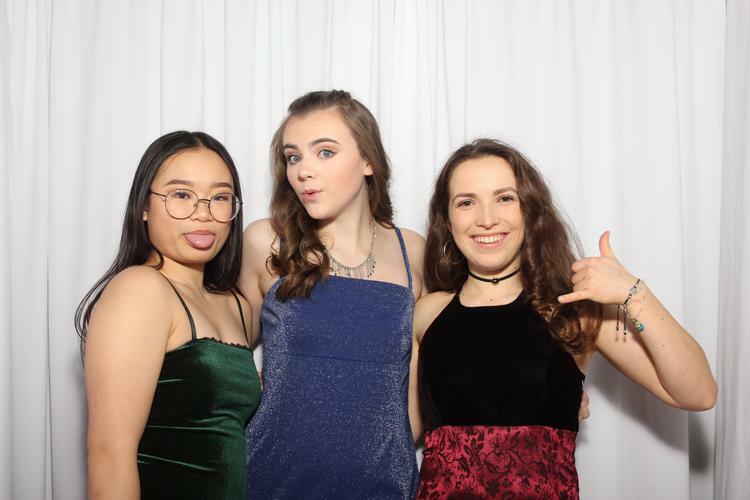 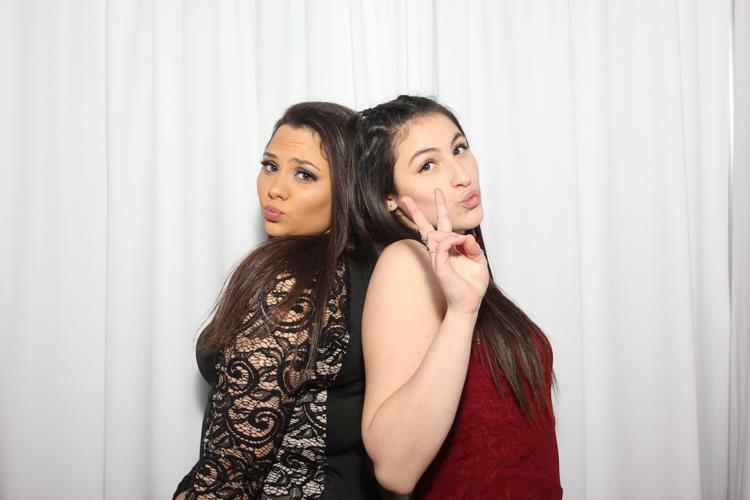 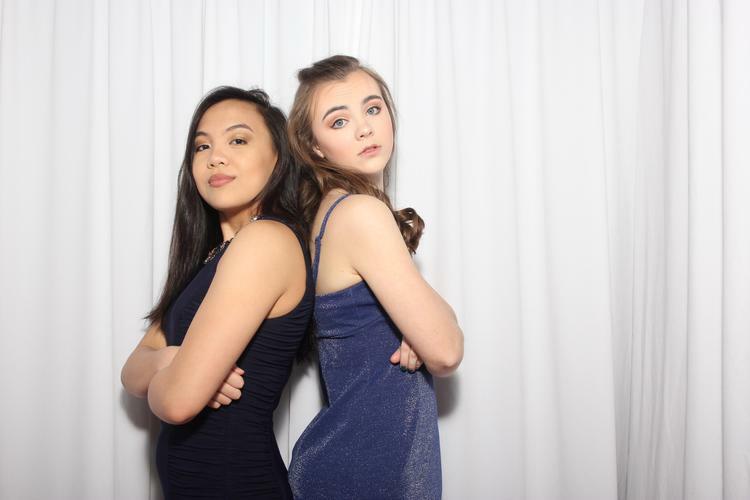 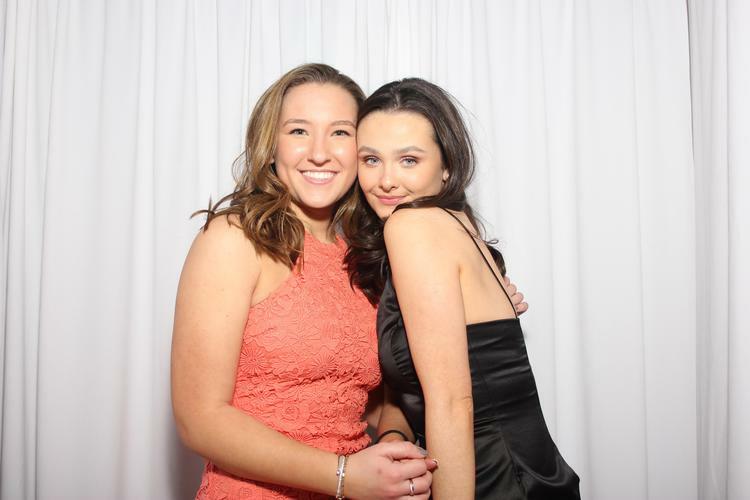 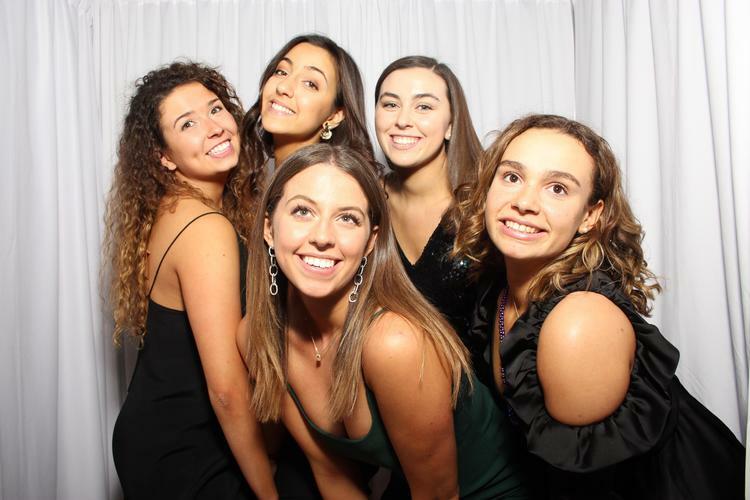 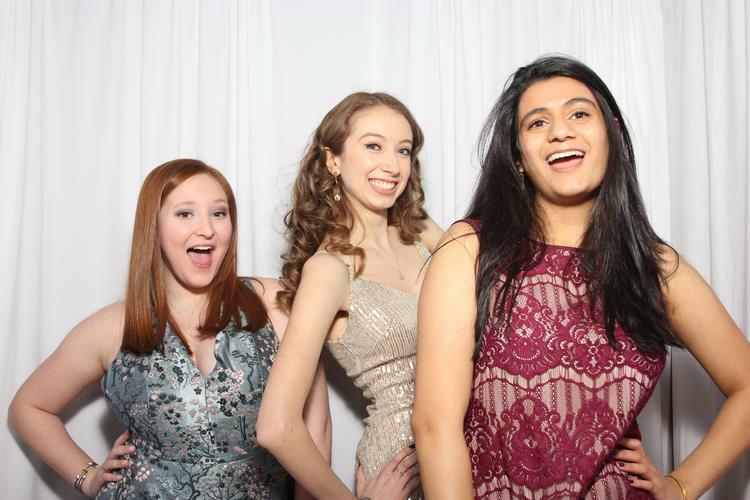 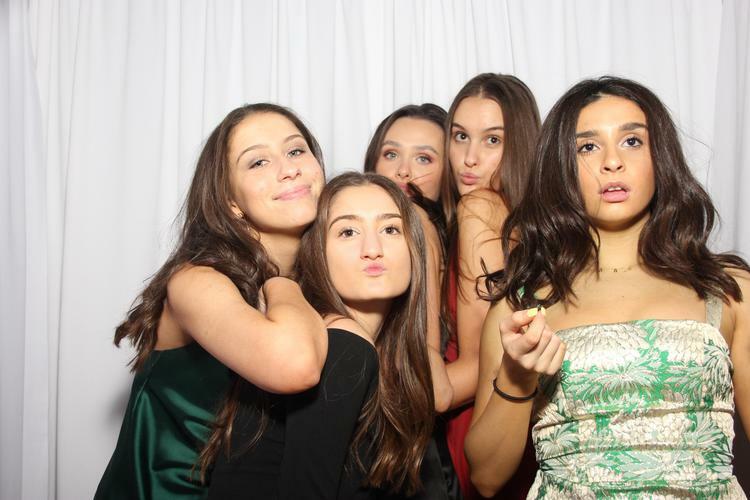 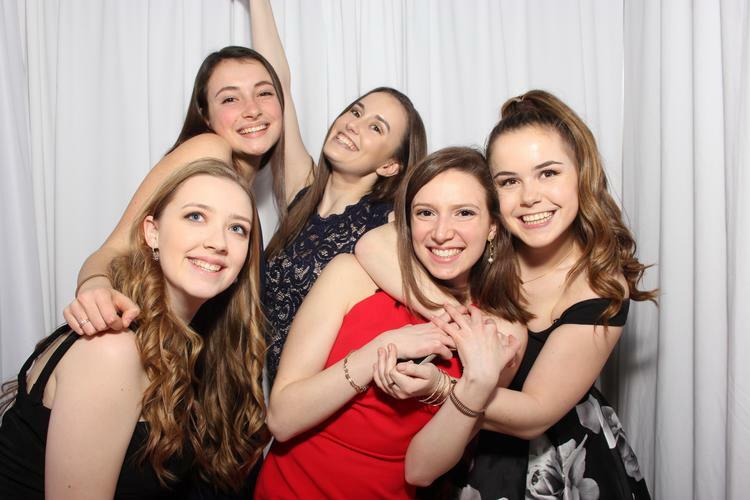 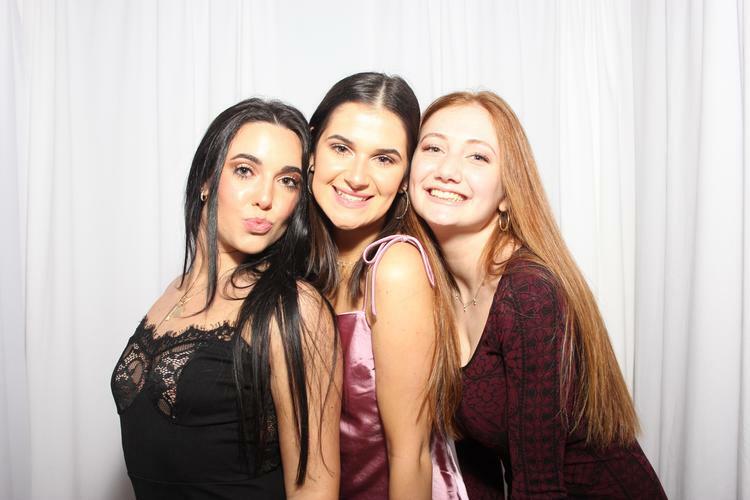 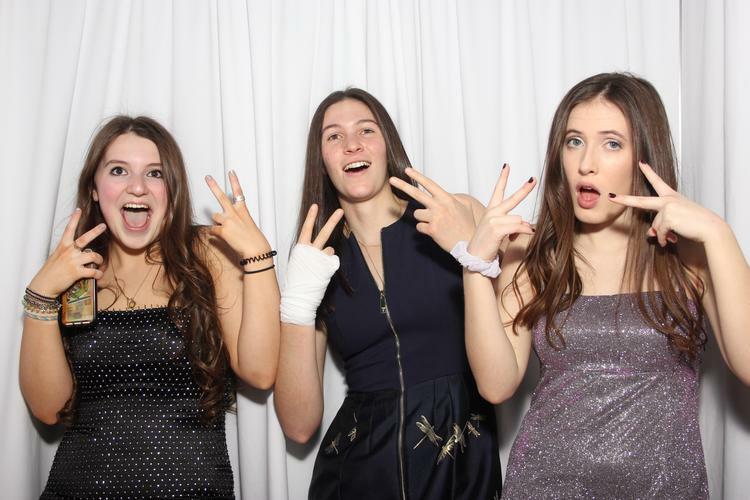 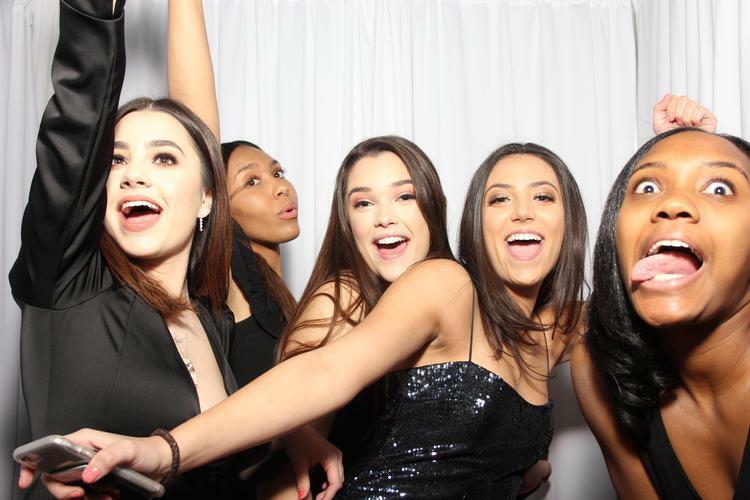 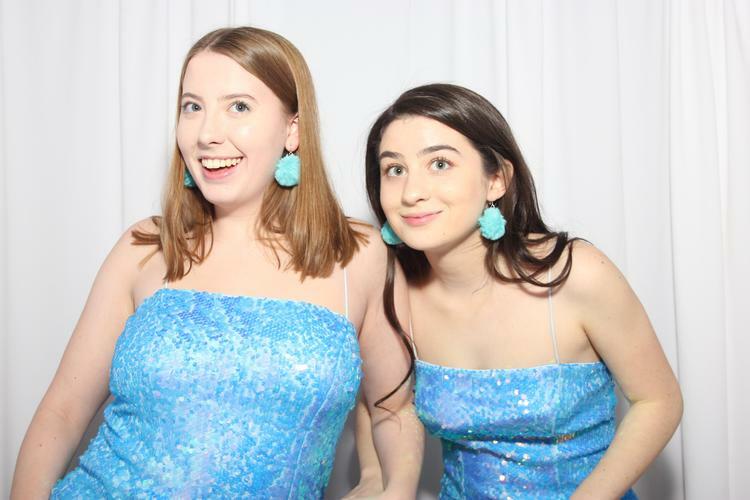 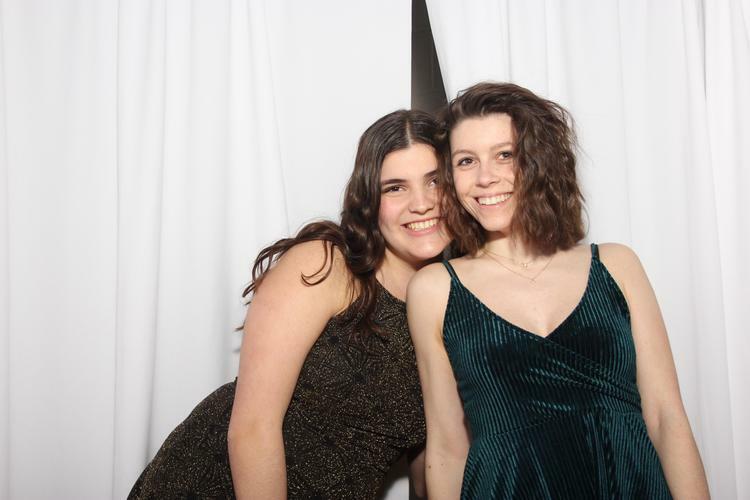 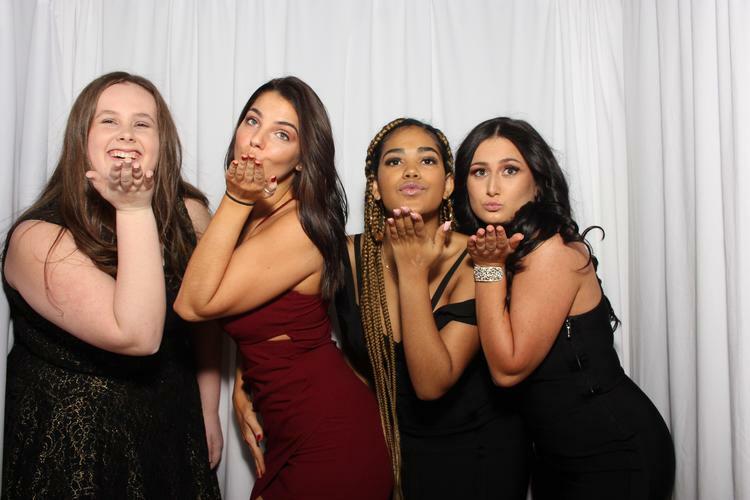 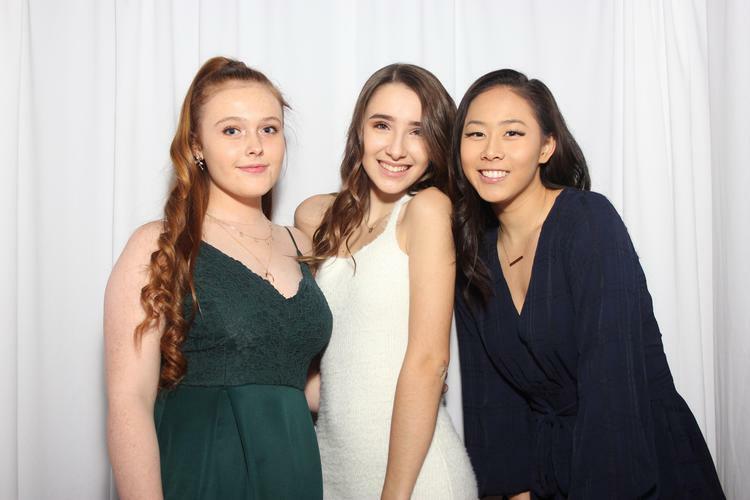 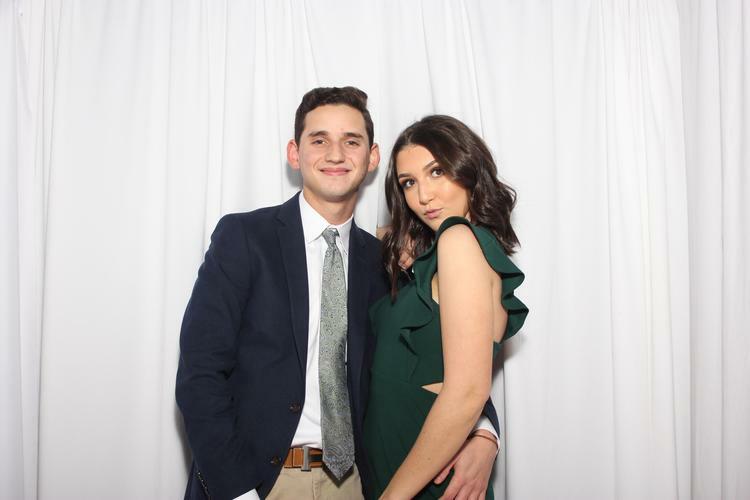 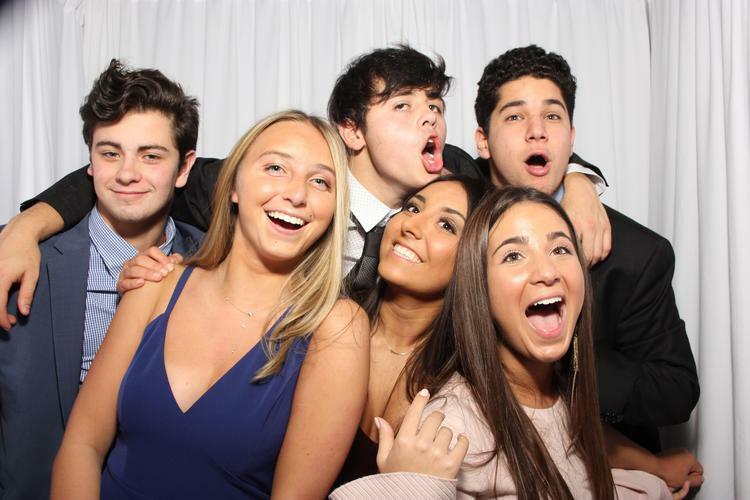 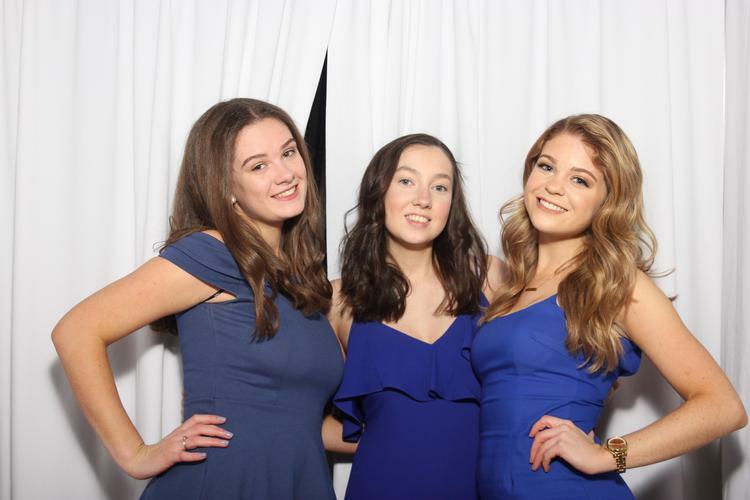 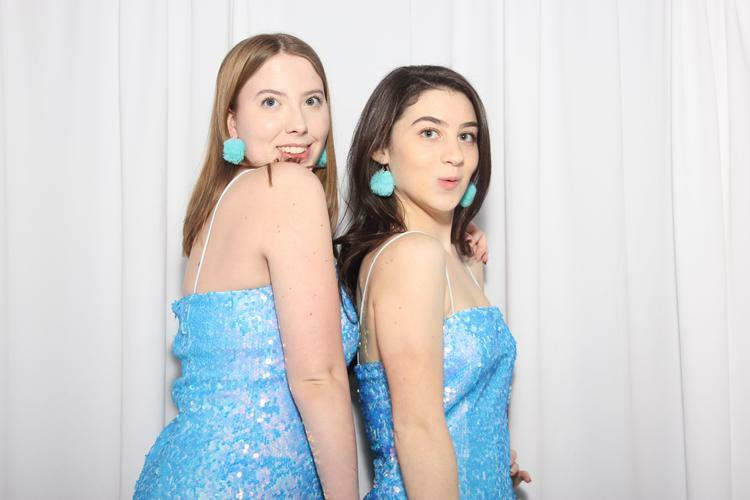 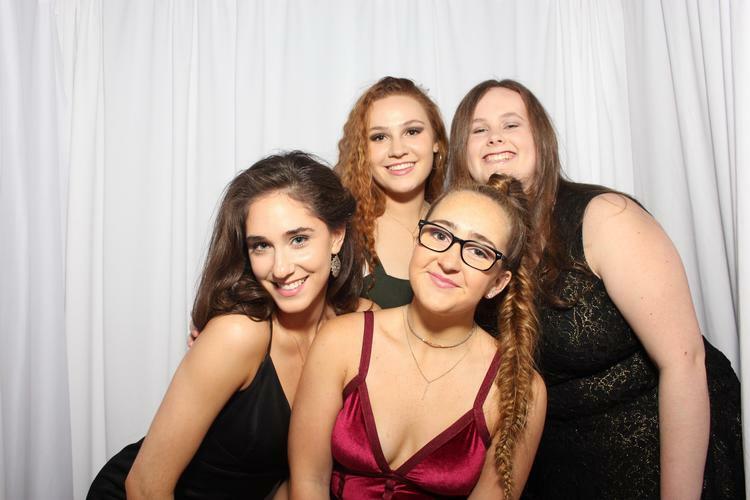 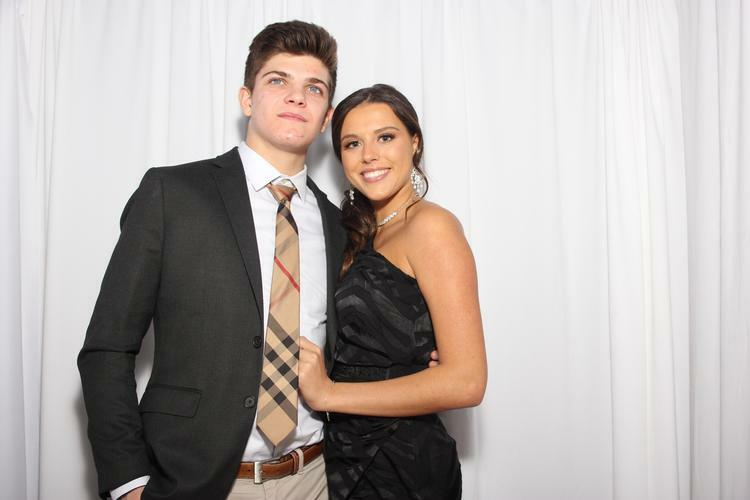 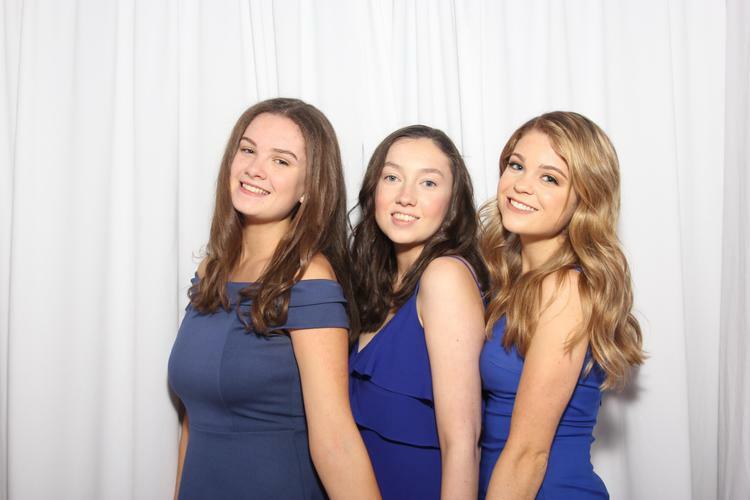 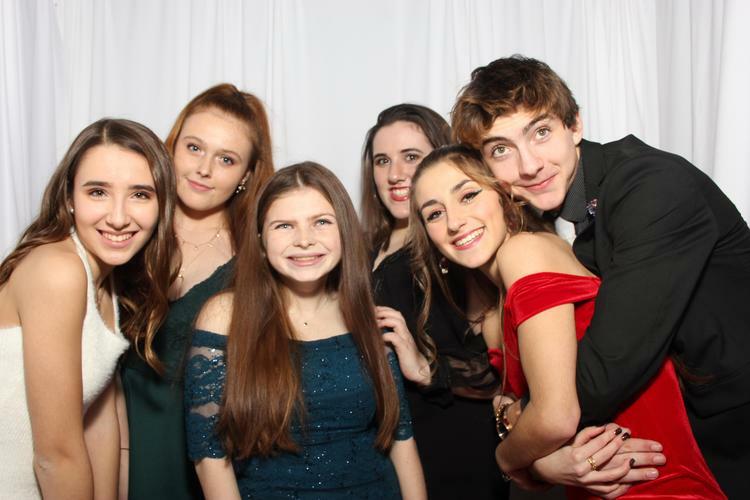 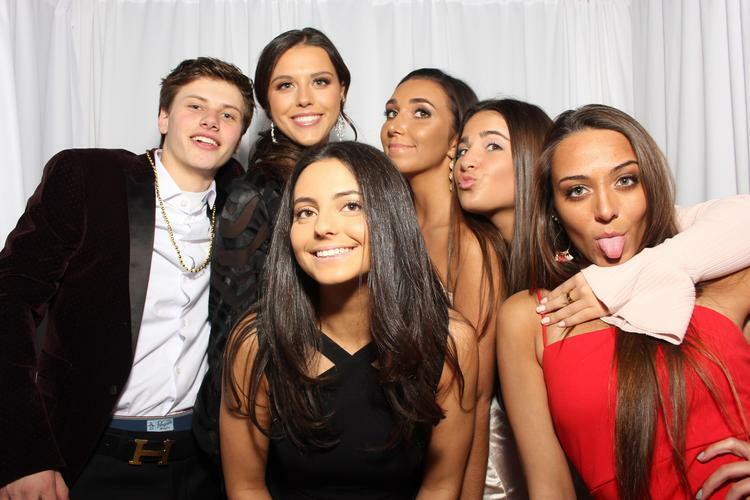 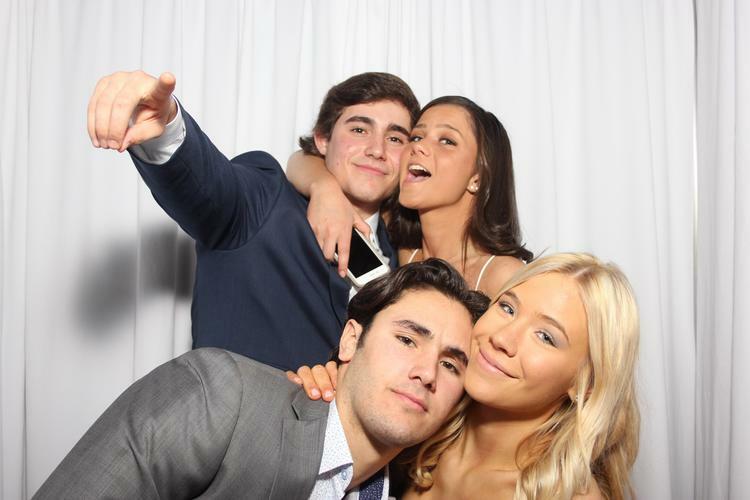 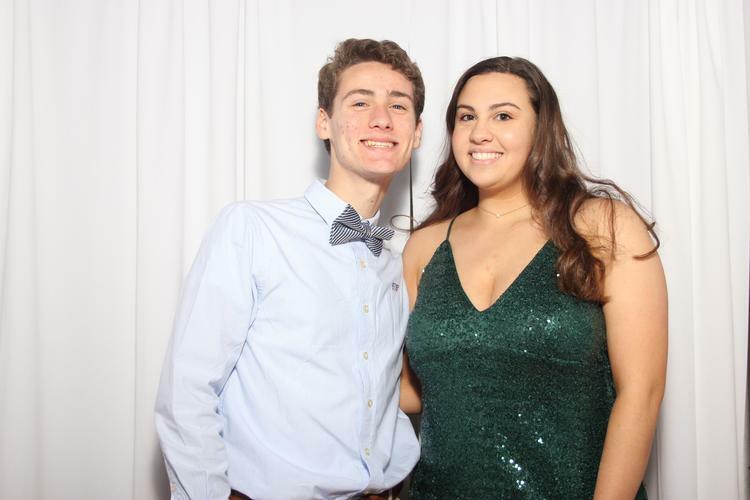 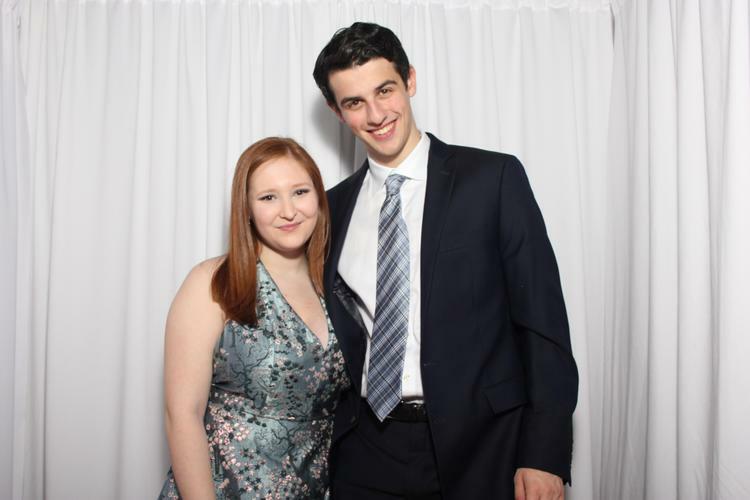 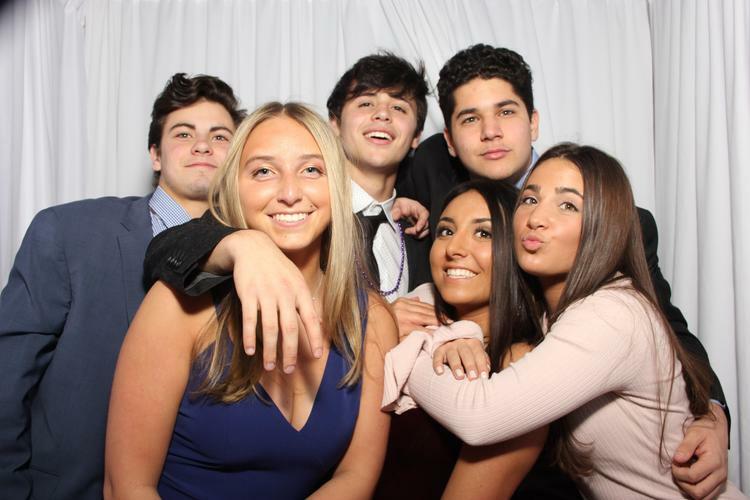 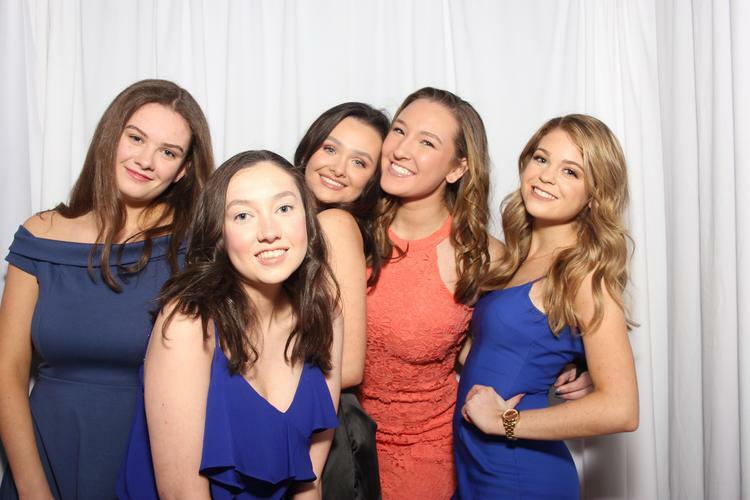 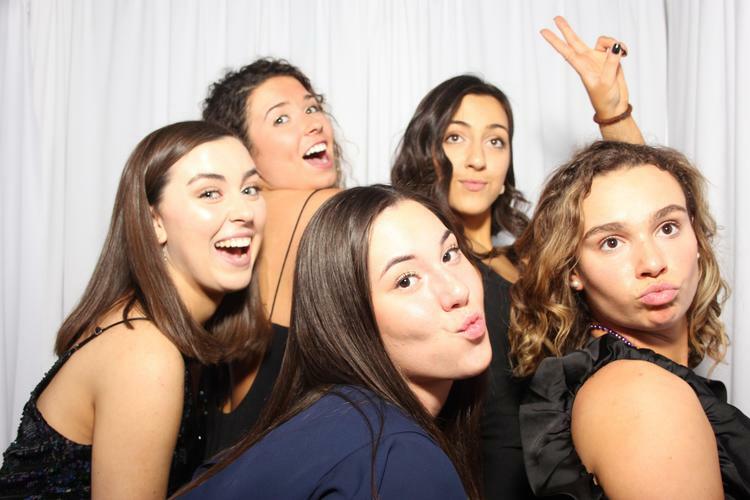 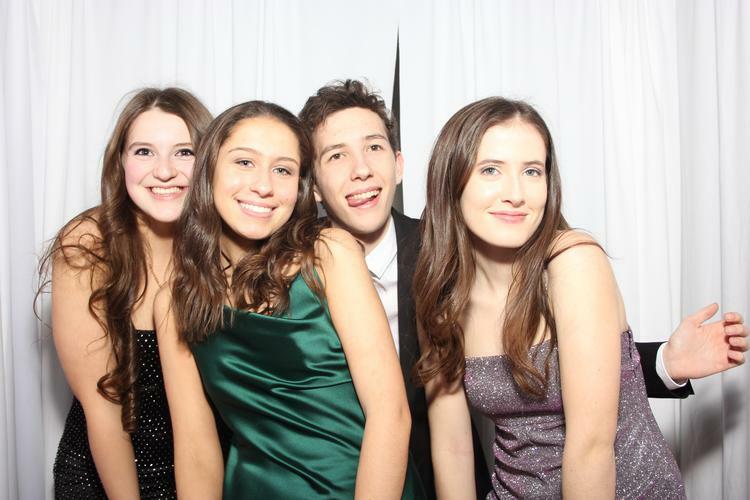 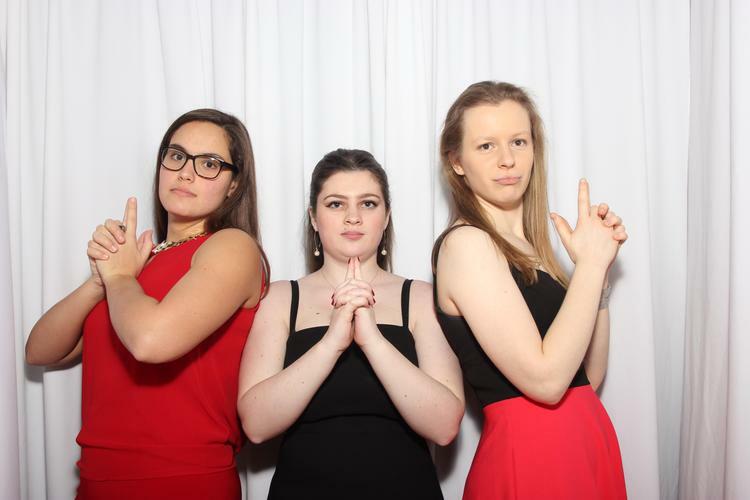 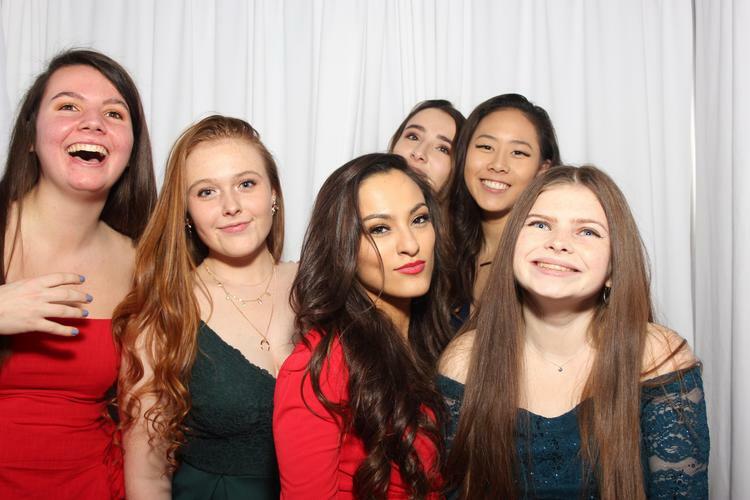 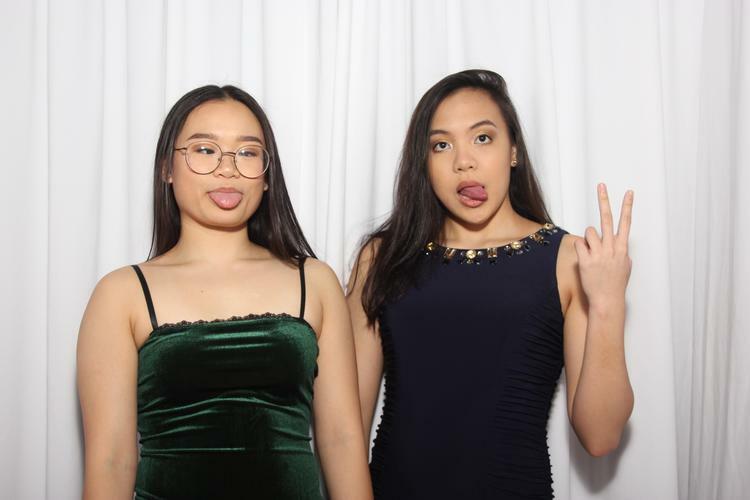 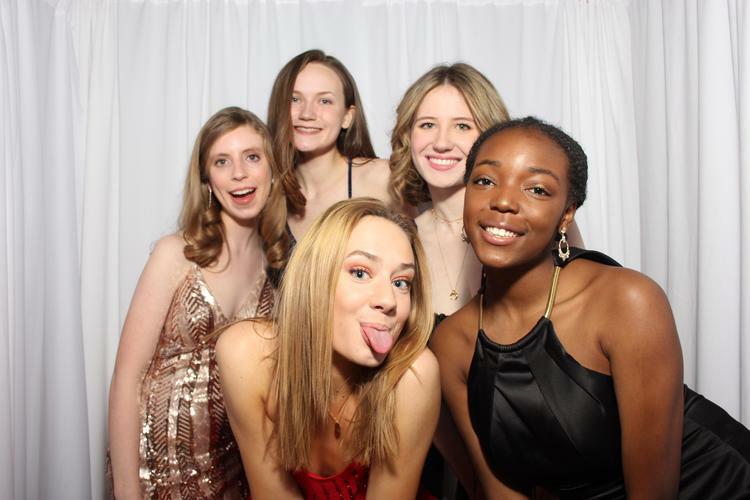 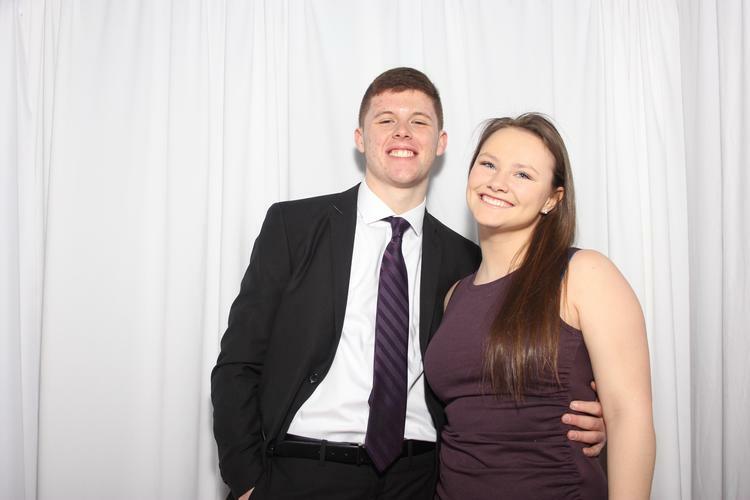 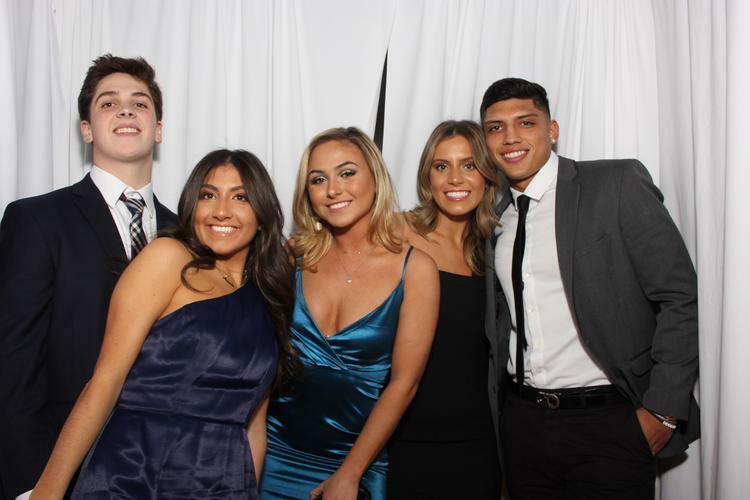 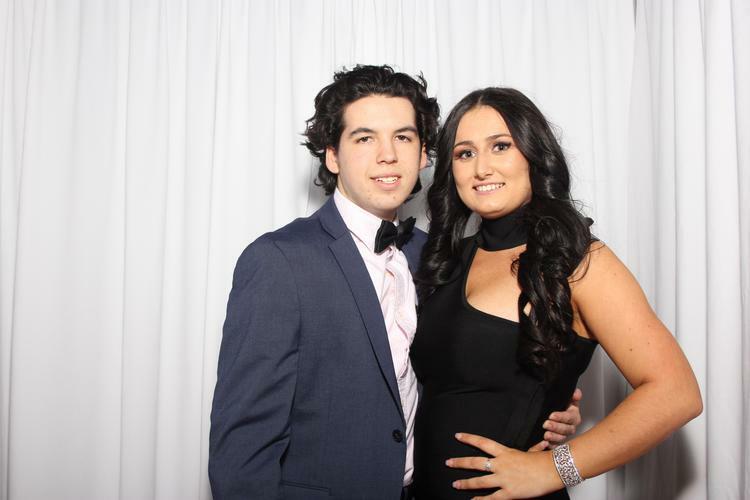 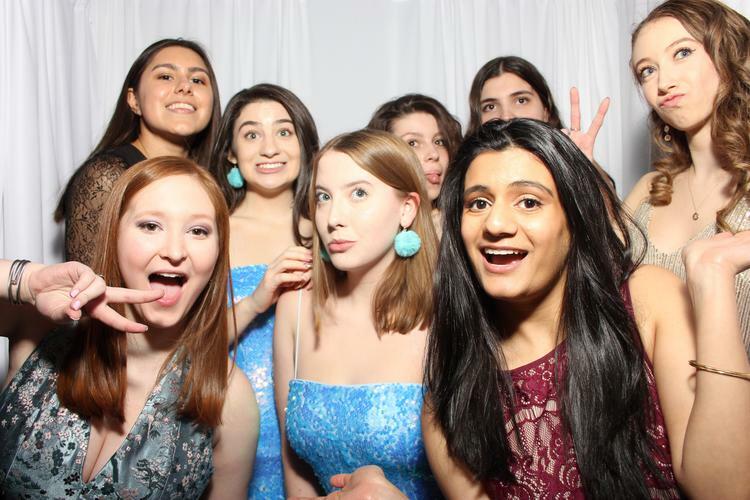 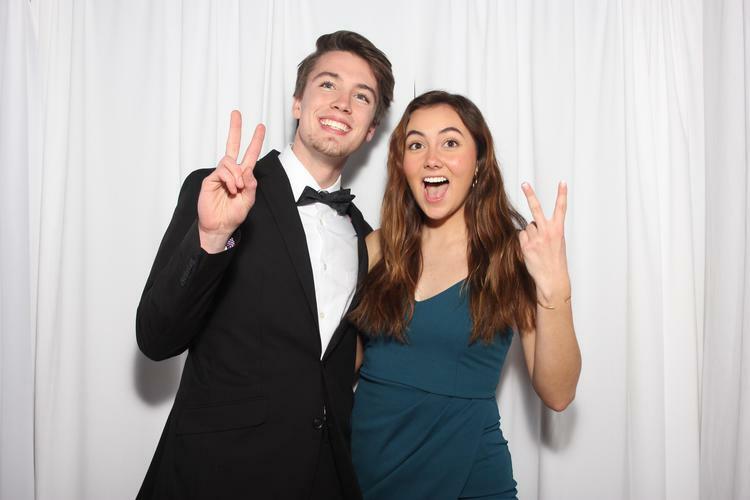 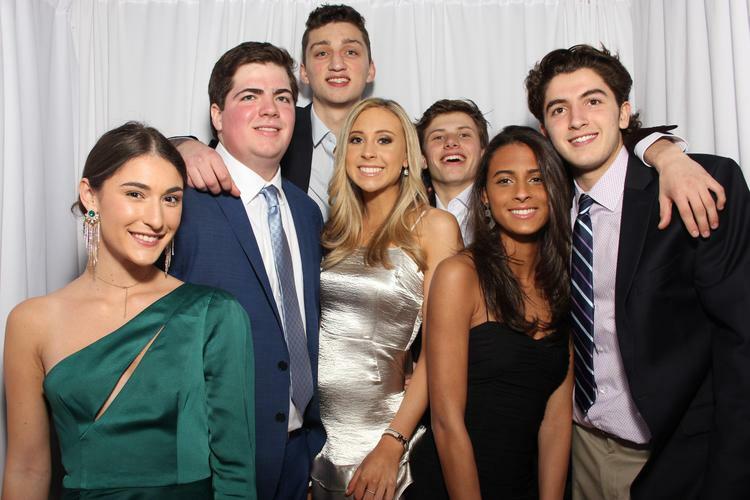 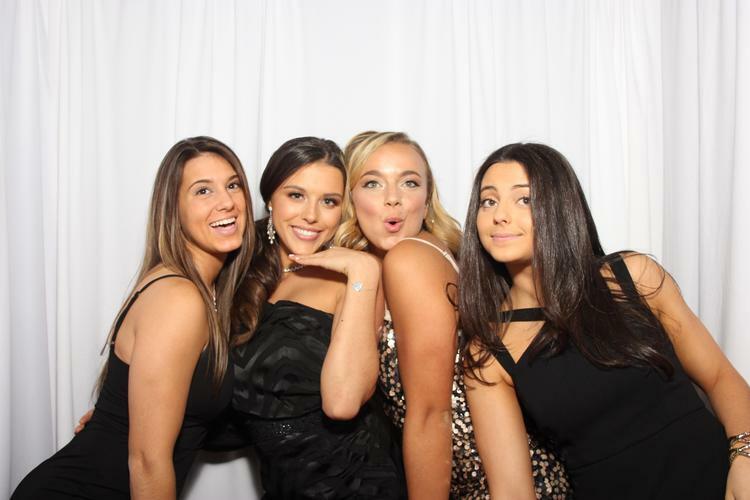 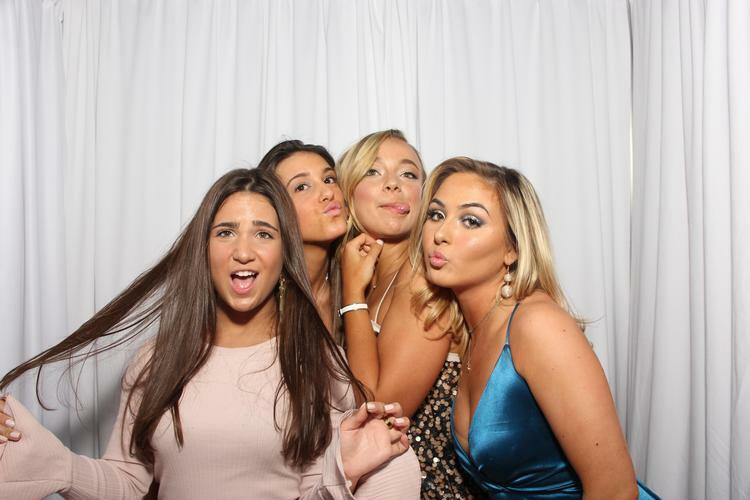 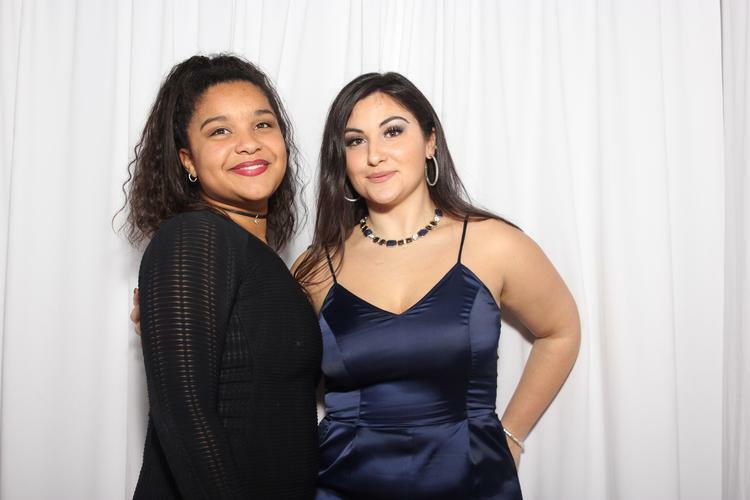 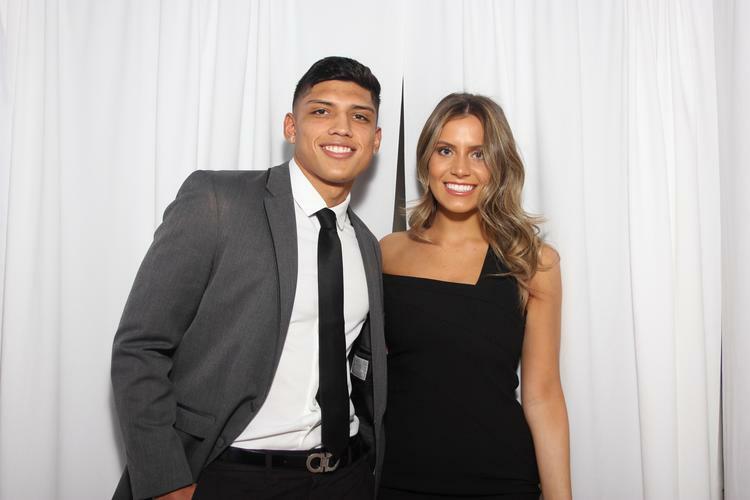 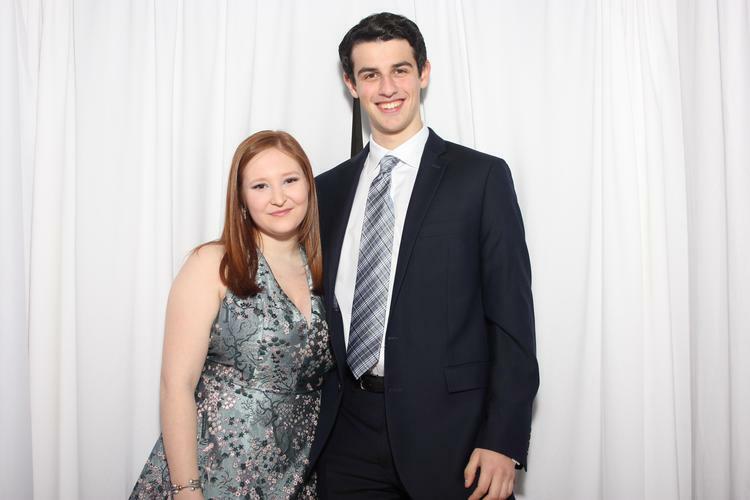 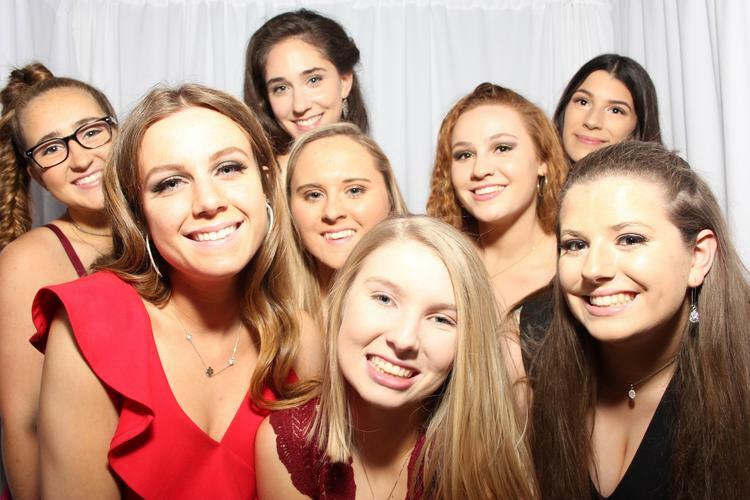 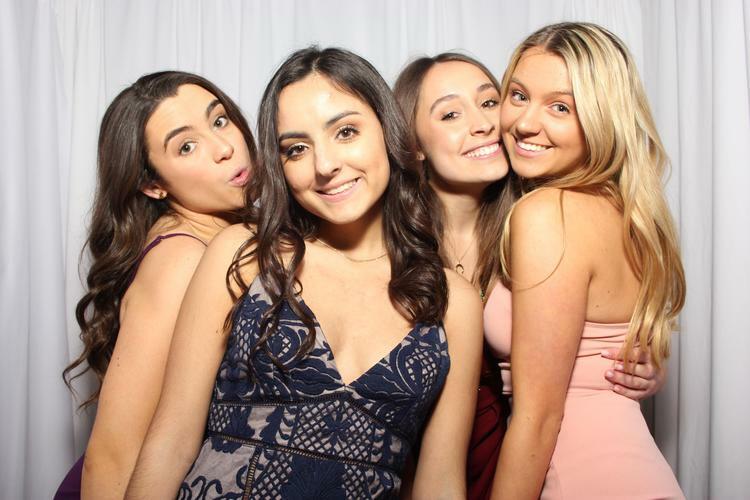 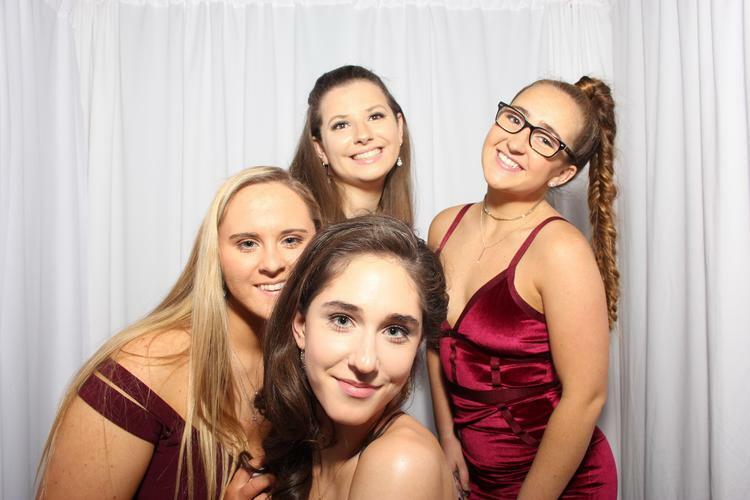 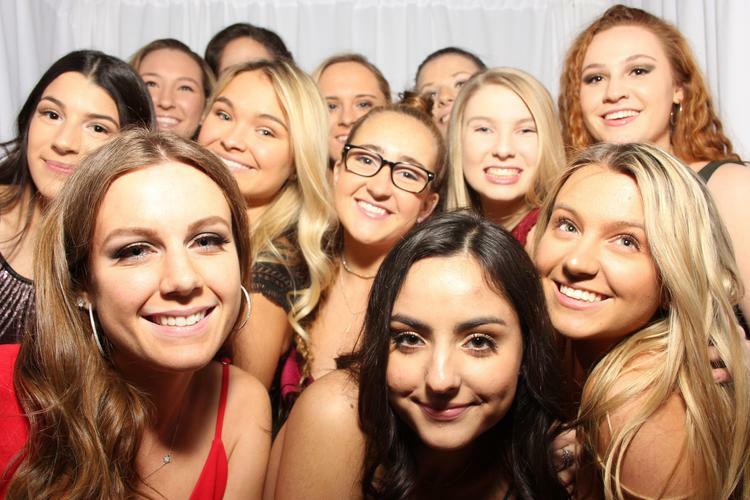 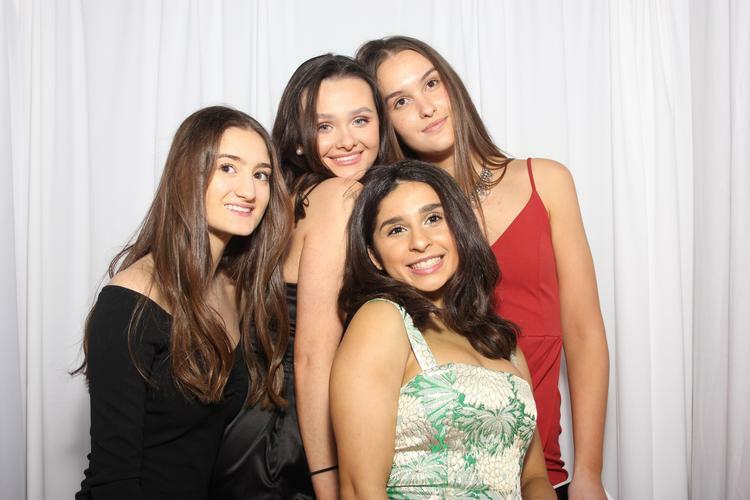 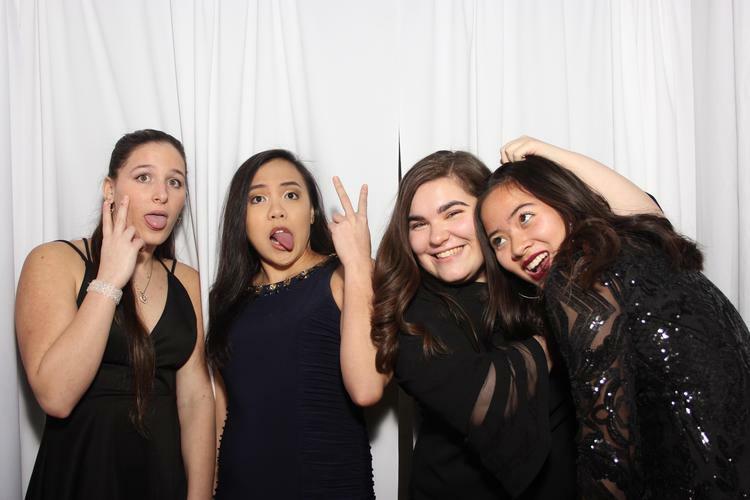 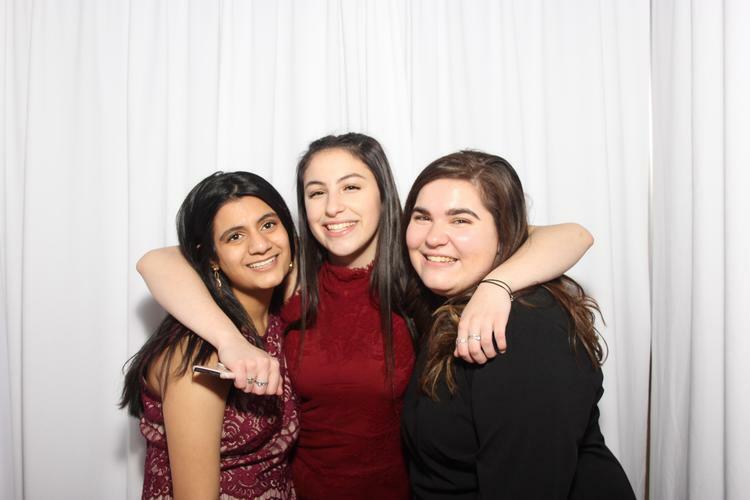 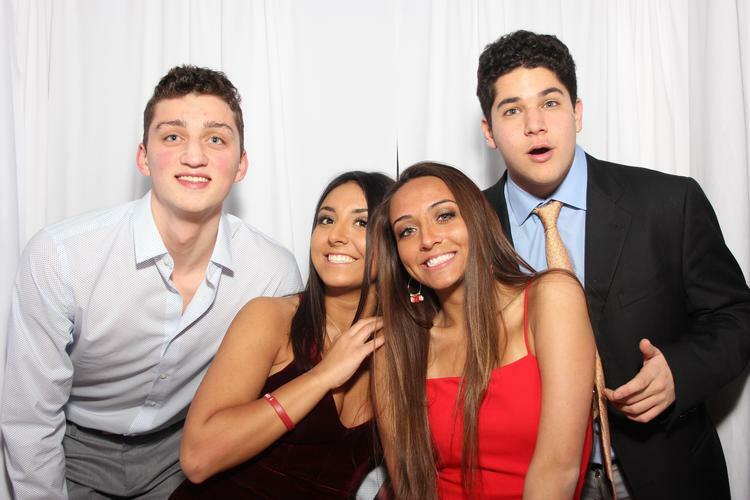 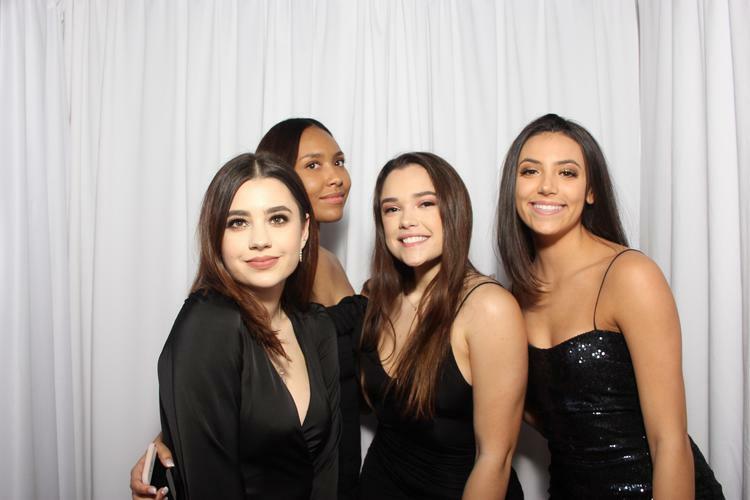 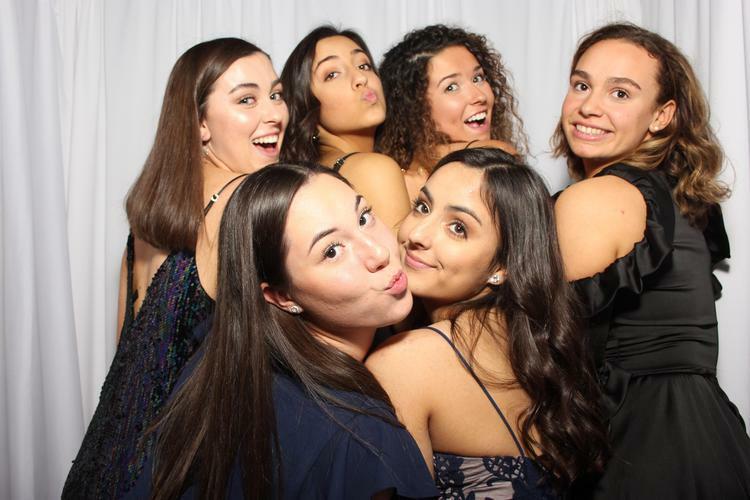 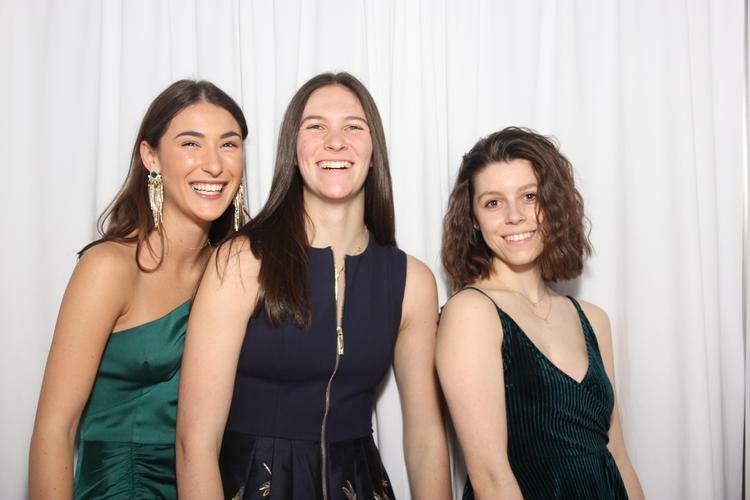 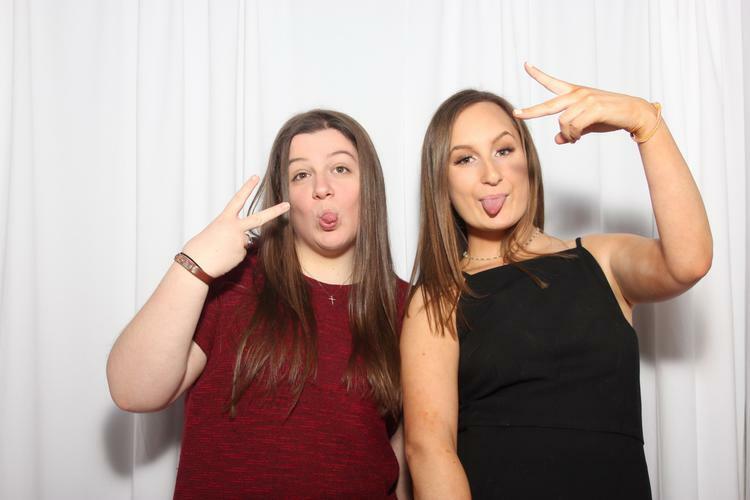 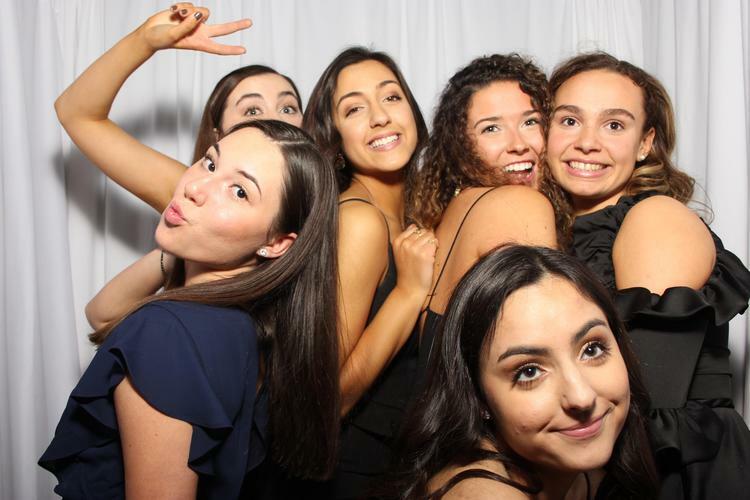 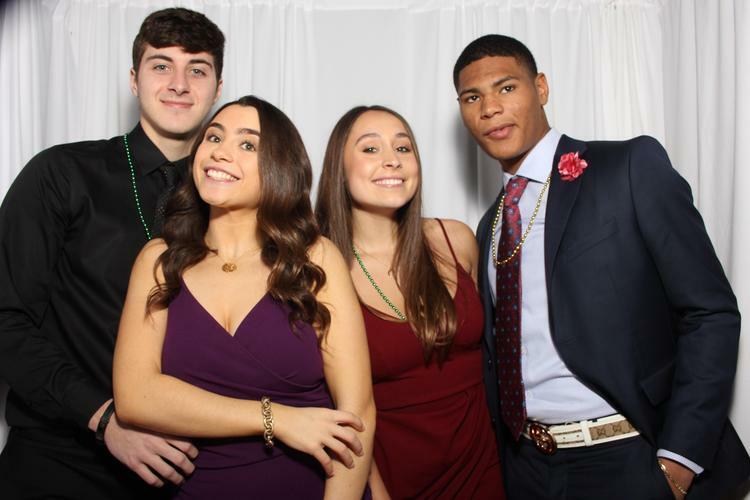 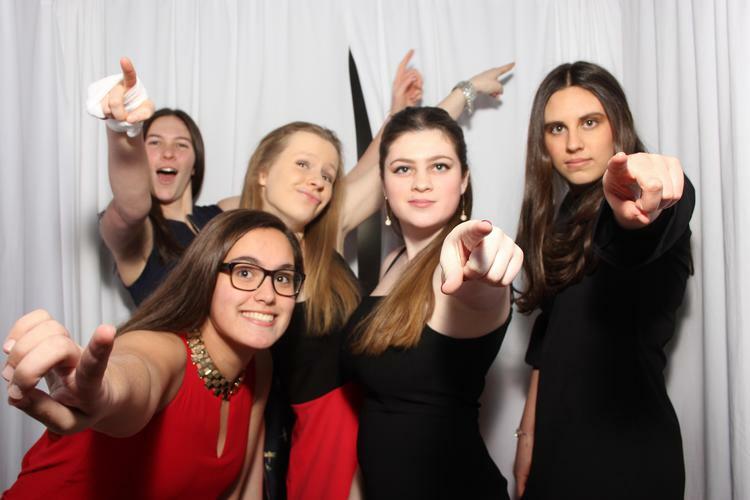 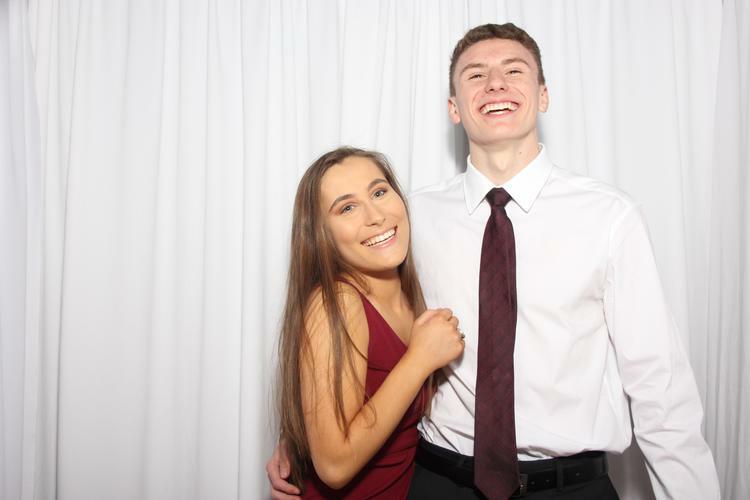 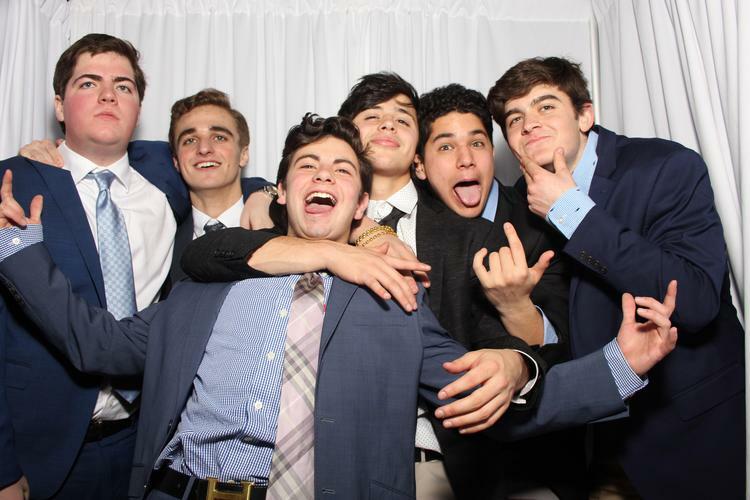 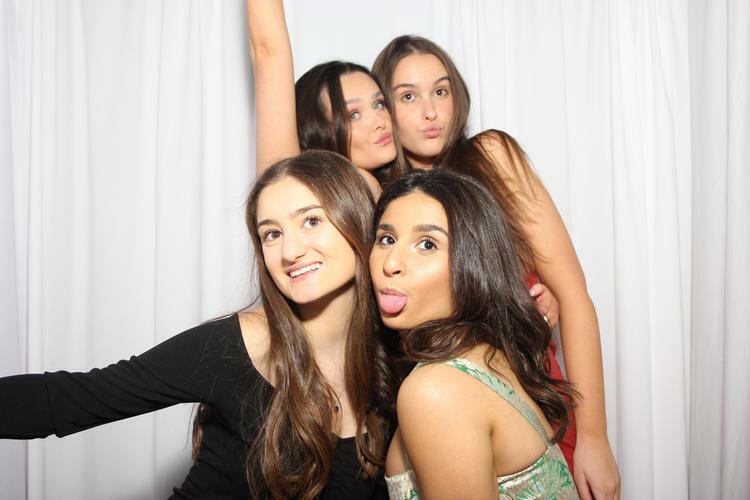 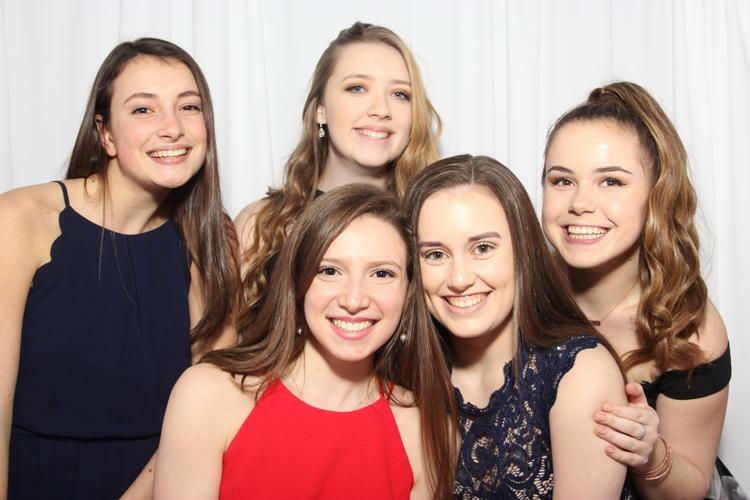 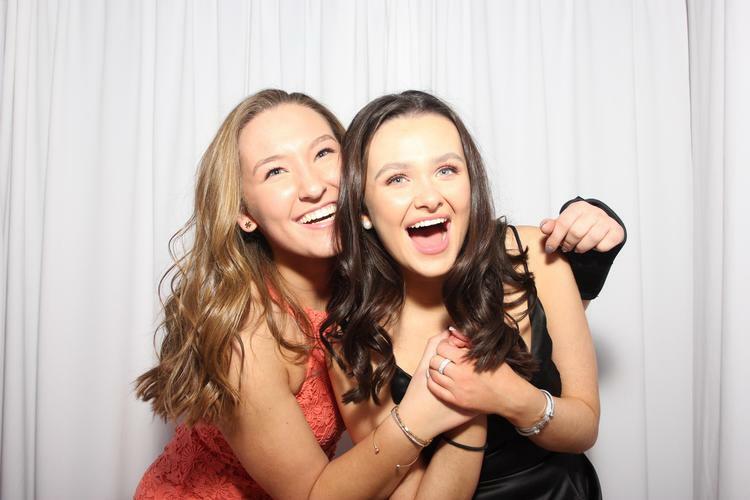 The Mardi Gras Senior Dance on January 25, 2019 was a blast for our Class of 2019. 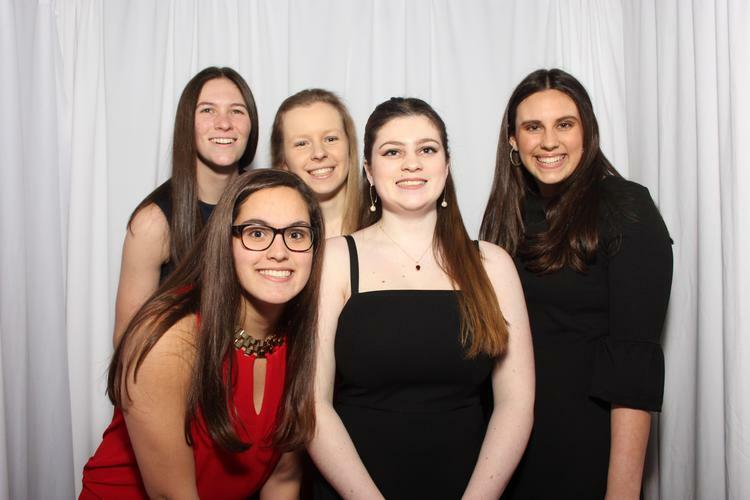 Thank you to Senior Class Moderator, Mrs. Liz Kearns, and all of the volunteers who helped to make the night fun and memorable! 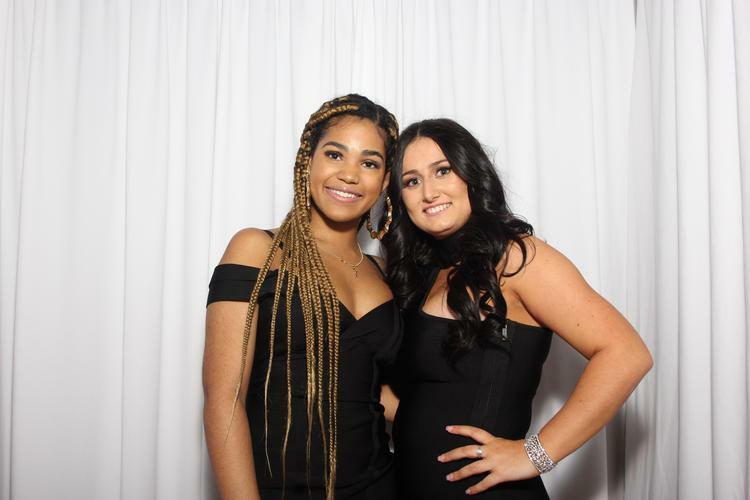 Special thanks to Chick-fil-A and Market Basket for the delicious food, the sophomore class for the homemade desserts, Golden Note DJ, and Elegant Balloons. 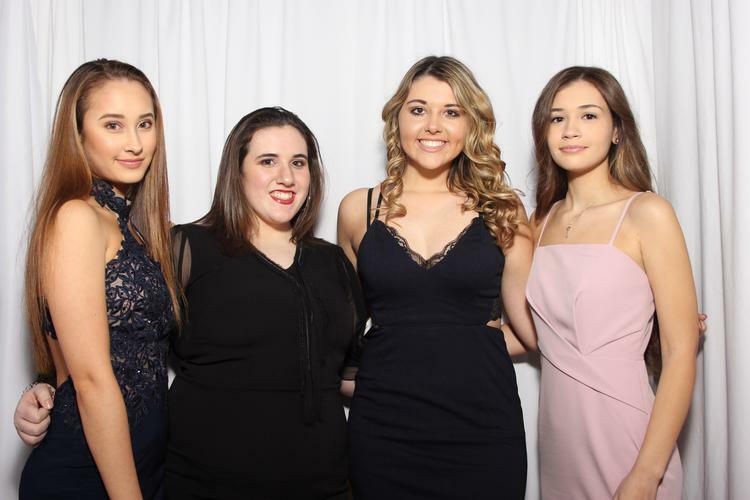 Photos courtesy of Mike Hamlett Photography.